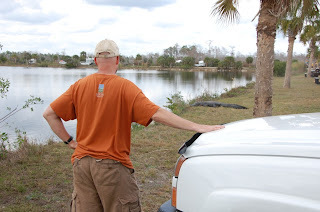 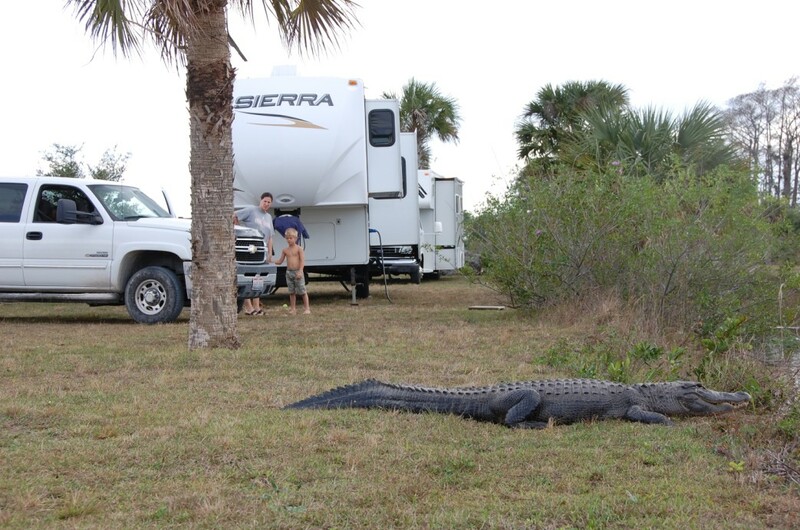 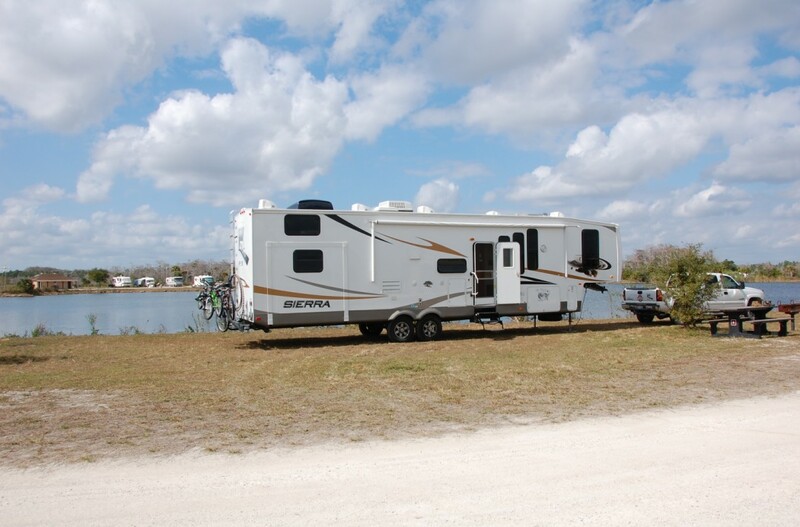 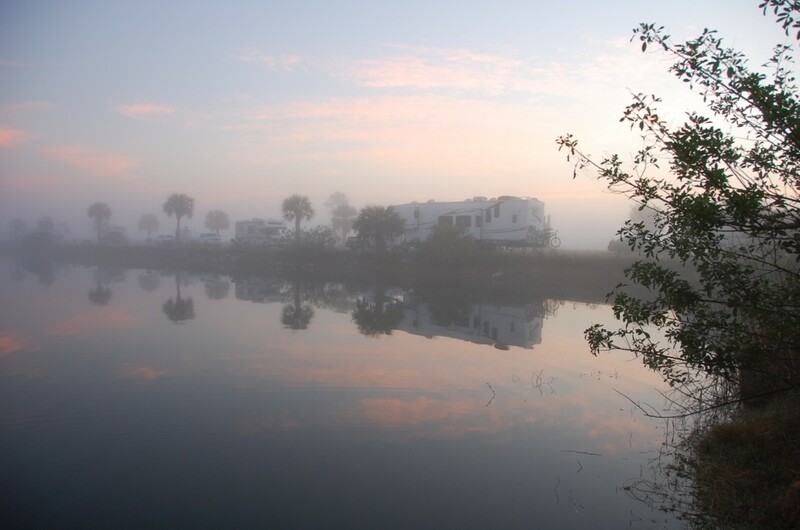 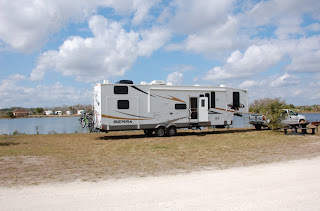 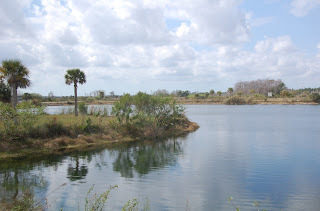 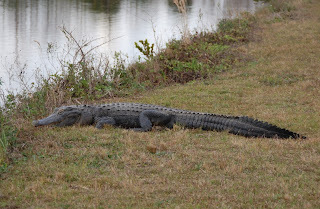 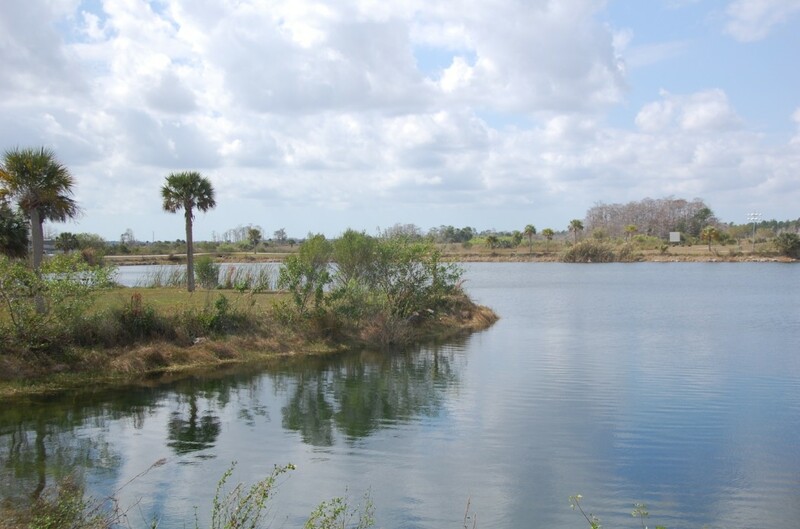 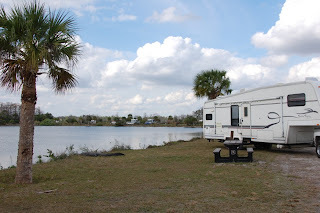 We moved to another campground (because internet trumps electricity when you can generate your own) with a bigger lake, and yeah, bigger gators. 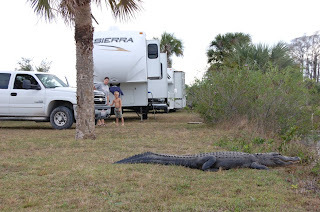 This one claimed a spot beside us and wouldn't even move for a 5th wheel coming in! Even better in the early morning. 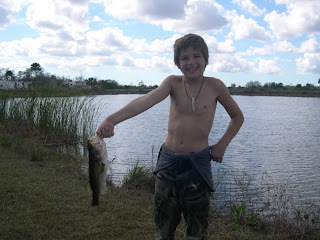 Josh is turning into quite the fisherman. 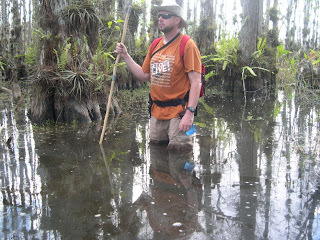 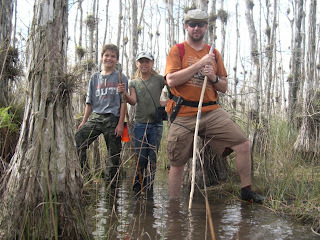 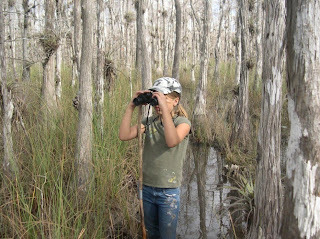 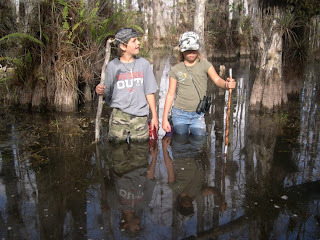 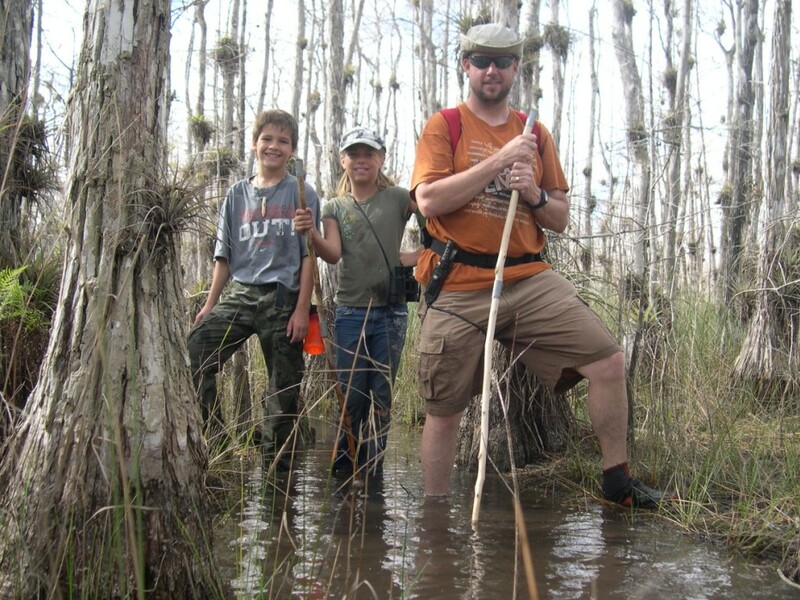 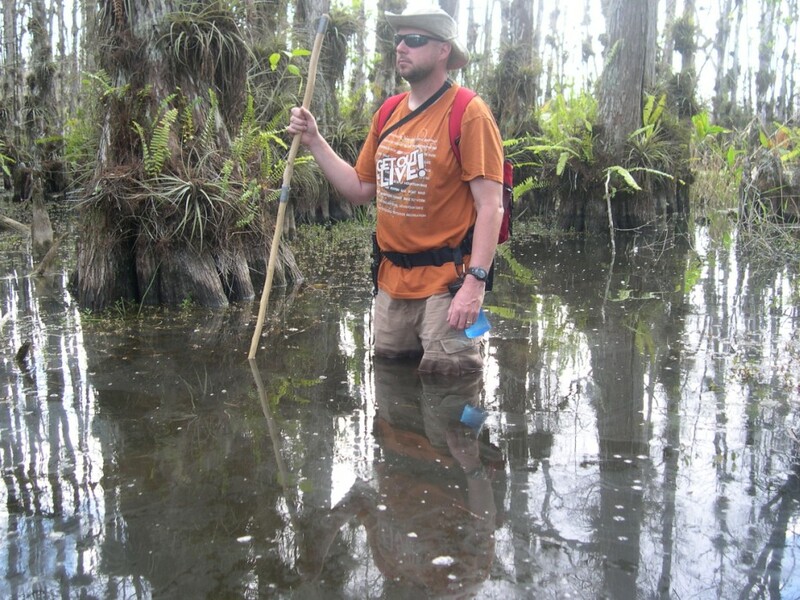 From one of their hikes in the glades.